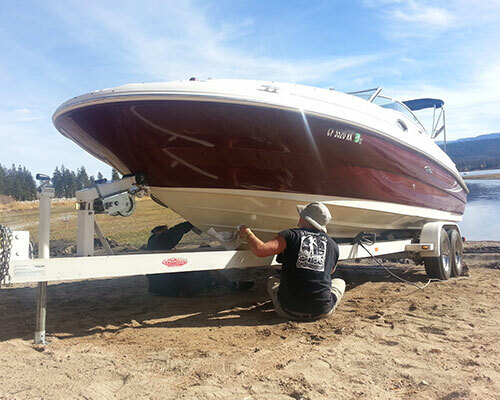 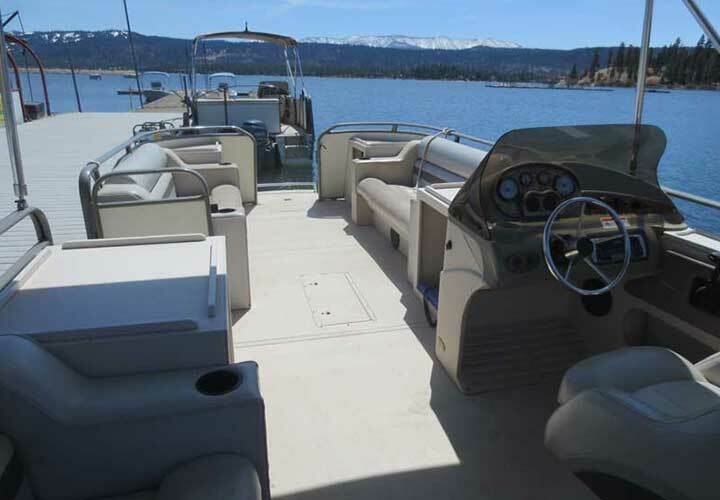 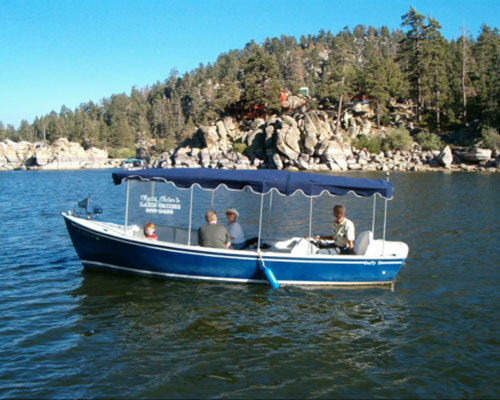 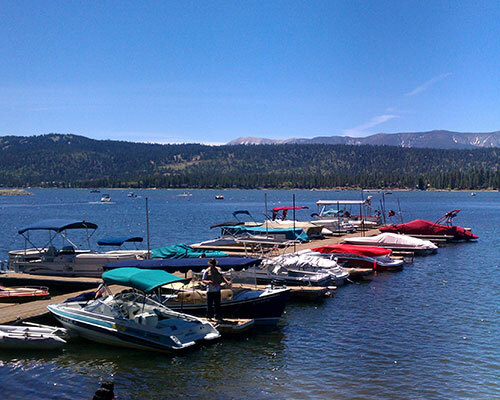 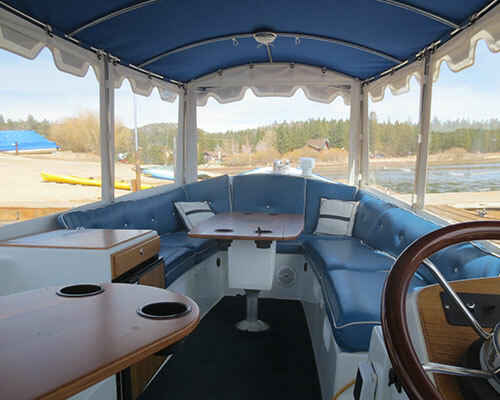 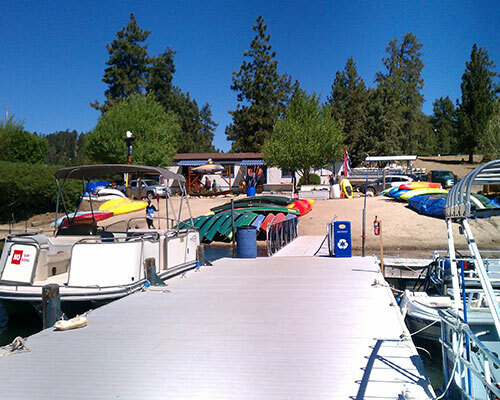 Big Bear Lake Boat Rentals are awaiting your arrival! 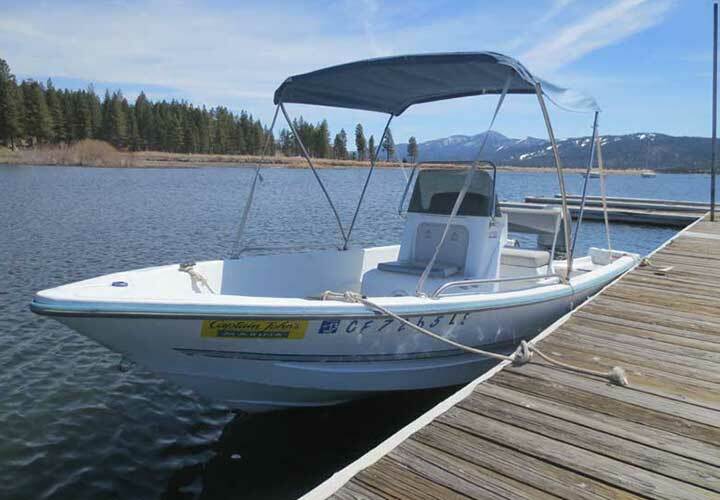 #CJFHM has an extensive selection for you to choose from but please call for group, overnight, after hours and weekly boat rental pricing. 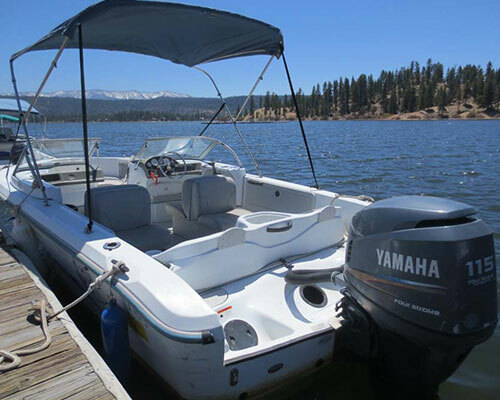 Need other options for the family? 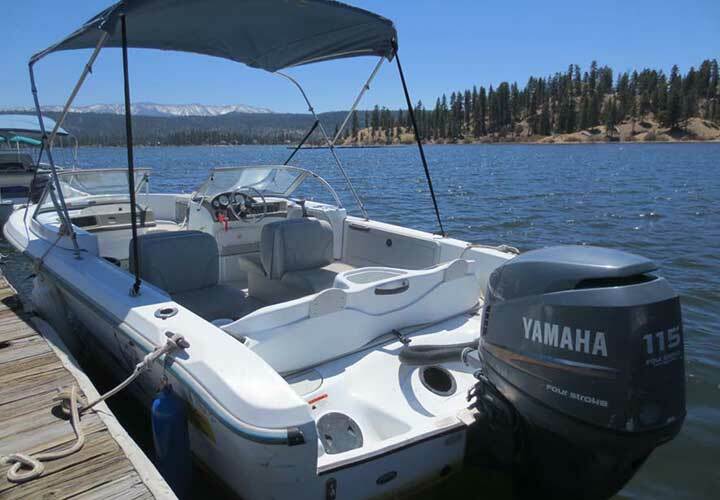 We also offer an amazing variety of options of watercraft rentals on Big Bear Lake. 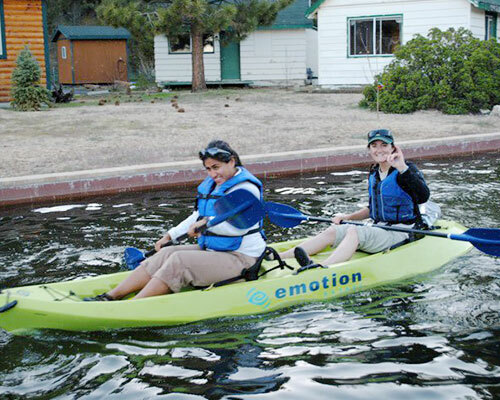 You can choose from kayak rentals, canoe rentals, paddleboard rentals, pedal boat rentals. 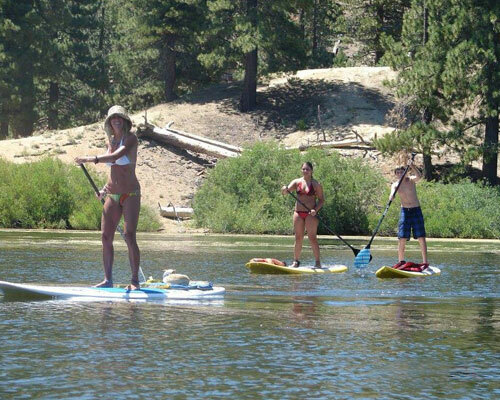 You can even take a lesson for more lake fun!